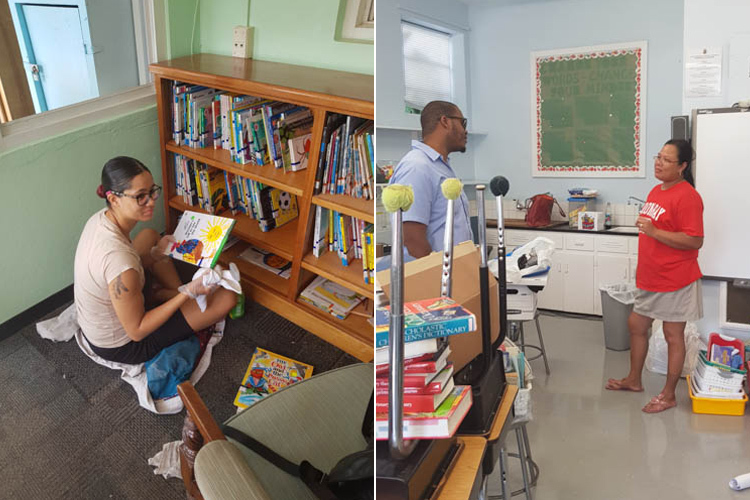 A group of Fairmont Southampton staff organized their annual back to school community service day at Heron Bay Primary School last week. 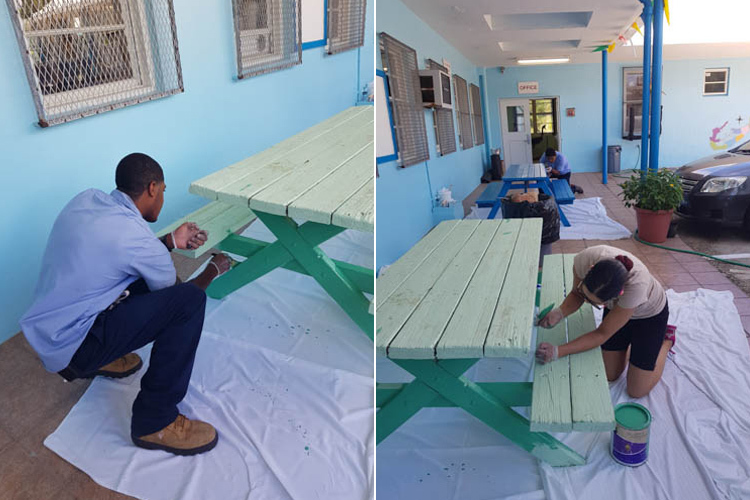 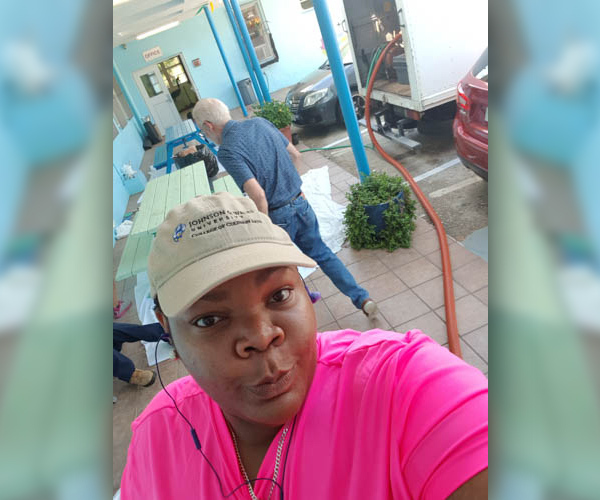 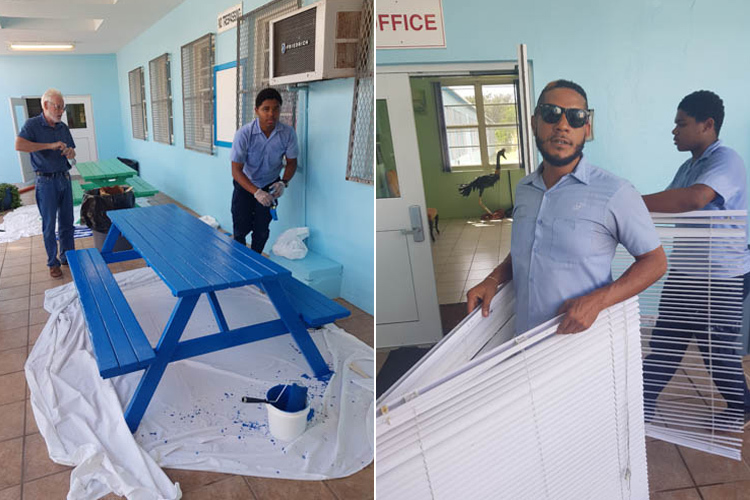 A spokesperson said, “Fairmont Southampton colleagues organized our annual back to school community service day at Heron Bay Primary School last week. 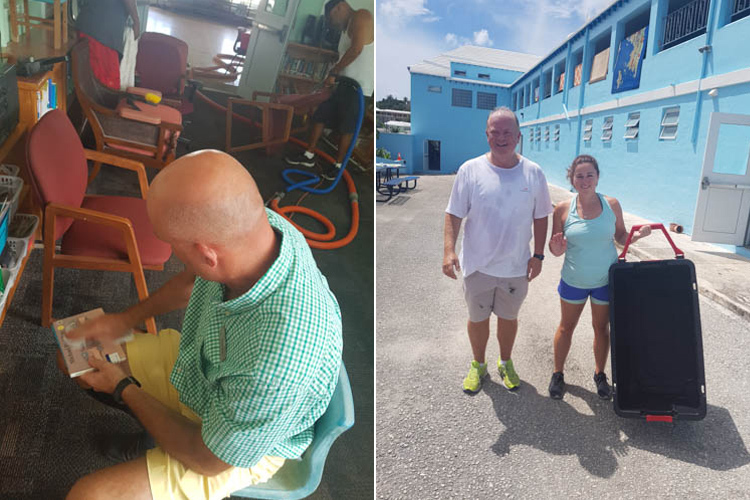 “The only custodian at Heron Bay Primary School responsible for overseeing all of the upkeep work inside and outside of the classrooms was very appreciative of our assistance on the day with: Cleaning student lockers, hosing down blinds, painting picnic benches, dusting books in the Library, painting and touch ups and assisting teachers with setting up their classrooms with unpacking for the new year and bulletin board setups. 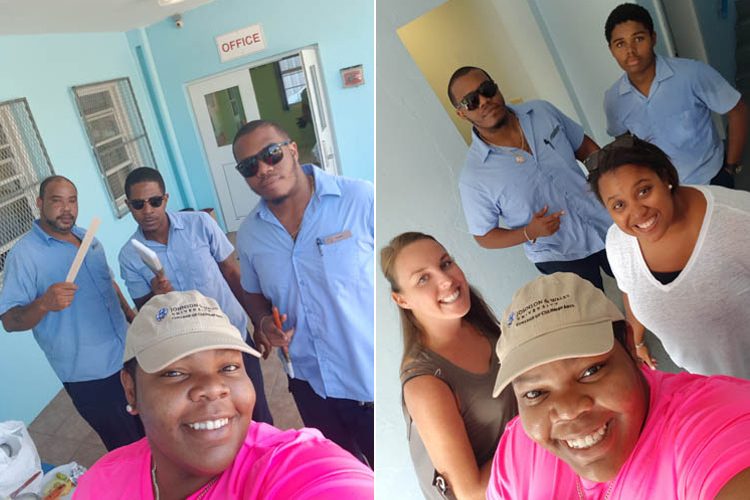 “Our ‘Heartists’ participating last week were: Sierra Symonds, Kenhai Darrell, Tristan Daniels, Jamel Hawker, Tariq Simmons, Shawn Burrows, Emily Sheere, Gerri Stewart, Allison Tucker, Greg Meszoly, Danielle Castle, Pierre JeanStephen Dutton, and Ashjuanna Thomas!